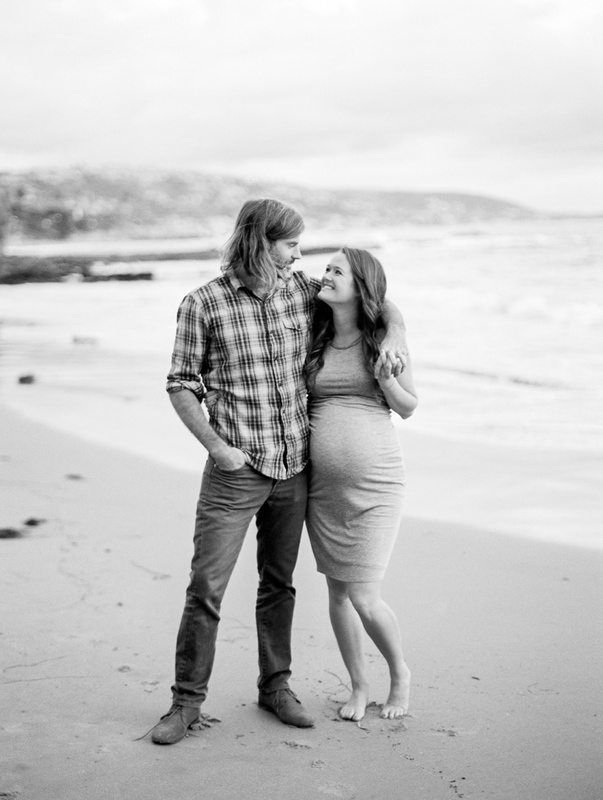 A beautiful and fun maternity shoot in Laguna Beach, California. 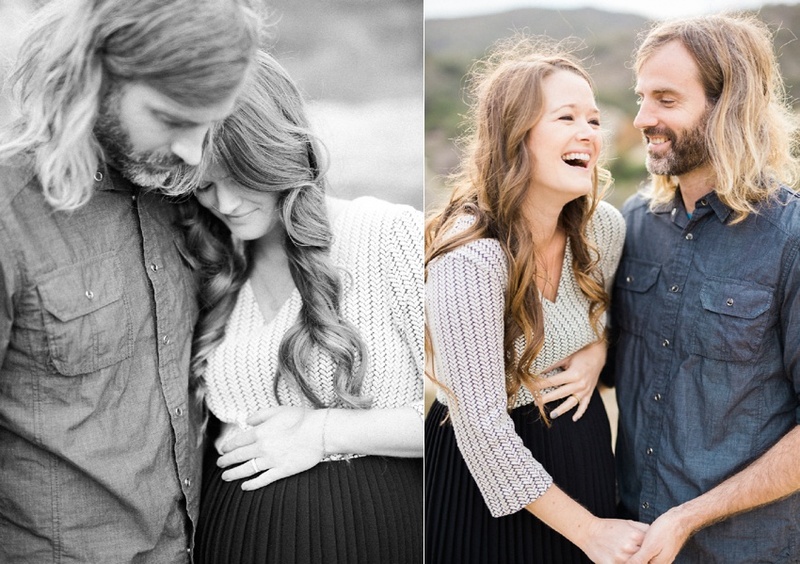 It's always so much fun getting to capture these two. 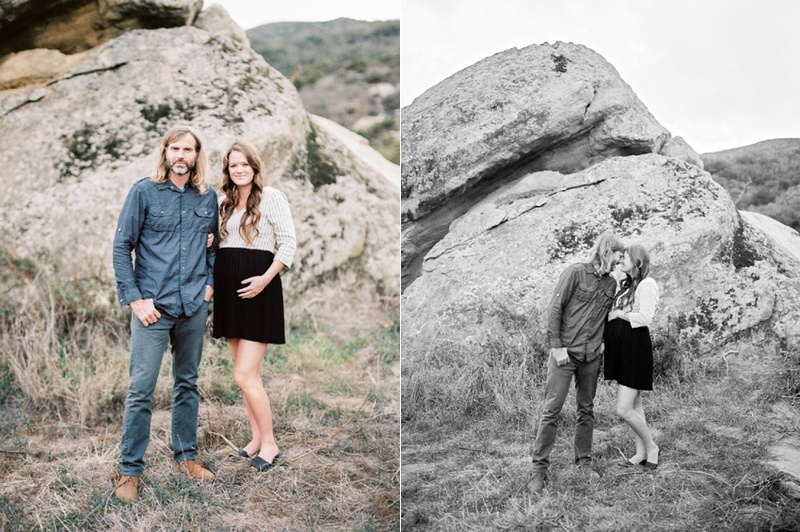 They are great friends and it's been an honor capturing their engagement, wedding, and now their growing family! If you're interested in booking a session, send me an email.